Ahead of E3 2011 kicking off this next week, Konami have released twelve new screenshots for Metal Gear Solid: Snake Eater 3D. Hideo Kojima, creator of the acclaimed series, recently revealed that the Nintendo 3DS title would feature support for the handheld’s internal gyro sensor. 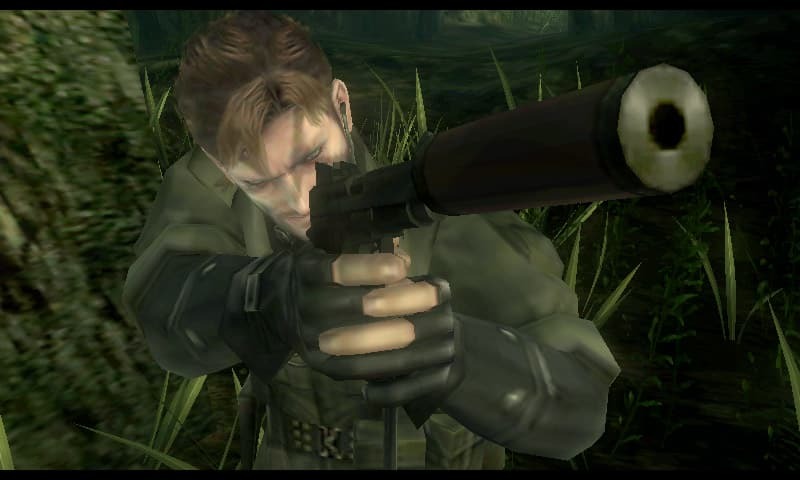 Metal Gear Solid: Snake Eater 3D was previously reported to be headed for a November release for Nintendo 3DS.